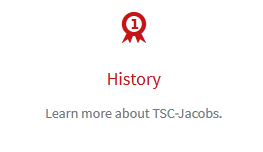 TSC-Jacobs has been focused on the water and wastewater markets for over four decades and has grown to one of the most successful sales representatives in the State of Florida. 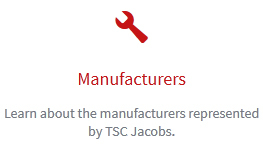 TSC-Jacobs brings a tradition of quality products and dynamic services to the municipal markets of Florida. The company boasts an impressive lineup of water and wastewater equipment manufacturers, each with the leading products in their respective technologies. 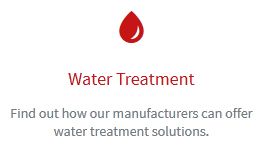 We are committed to understanding your project needs and providing engineered products to those needs reliably and competitively. We have two offices to serve our customers from the Panhandle of Florida to the Florida Keys. We invite your inquiry and the opportunity to prove our superior level of products and service. We are committed to understanding your project needs and providing engineered products to meet those needs reliably and competitively.